If you can’t find the answer to a certification-related question on this website, refer to the National CPS Certification Policies & Procedures Manual. Click on the link in the Table of Contents to go to that section directly. Open the PDF. In the “Edit” menu (top menu bar), select “Find”. Enter your search word or phrase. Open the PDF. Hold the Control key and the F key on your keyboard. Enter your search word or phrase. 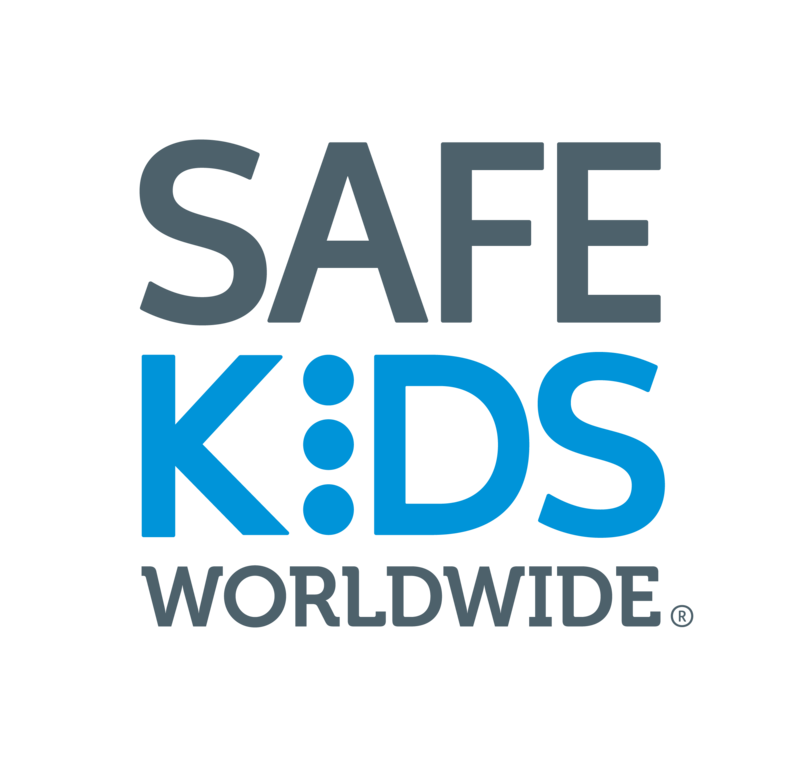 Safe Kids Worldwide constantly reviews, revises and clarifies our CPS certification policies and procedures based on the questions and feedback we receive. While the most recent manual is available here, check back from time to time for an updated version. For assistance, please contact CPS Certification Customer Service toll-free at 1-877-366-8154 or cps.certification@safekids.org.